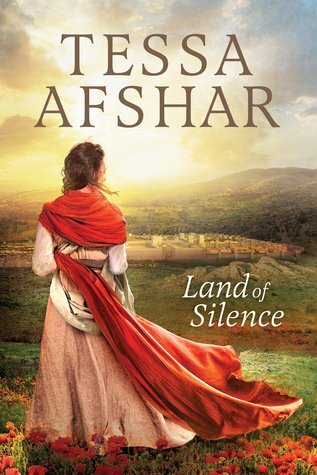 If you have not read Land of Silence by Tessa Afshar then I implore you to purchase a copy today and read it immediately. In our lifetimes, we may read a handful or two of books that really make a lasting impact. Land of Silence is one such book for me. I can vividly remember the first time I read this book. Tears streamed down my face. I’m actually tearing up just thinking about this book as I write this post! Why is this book so memorable to me? First, it is flawlessly written. Tessa is a supreme writer and storyteller. Second, it is quite obvious that Mrs. Afshar does her homework. The research is stellar. I felt like I was in 1st century Israel as I read the book. And finally, this book changed the way I read my Bible. Tessa Afshar took a few lines from the New Testament and made me fall harder in love with my Lord and Savior, Jesus Christ. Seriously go get this book. It is life changing! In fact, I think it is time for me to re-read it again!!! To read my full review of Land of Silence, click HERE. I’ve read a few of hers but not that one yet and it looks amazing! I just checked Goodreads and it wasn’t on my TBR list yet so I remedied that right away! 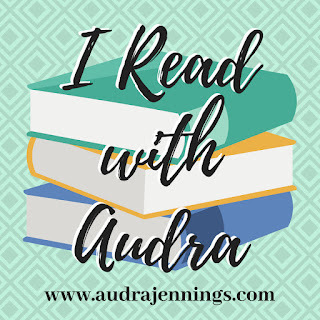 I LOVE it when Christian fiction inspires me spiritually and it certainly sounds like this book did that for you. Yay! WOW!! Thank you for the great review. I have this book to review soon. Sounds like it will be a blessing. Thanks!! You will love it so much!! I’m a new reader of Tessa Afshar books. Now I’m REALLY excited to read Land of Silence. Afshar sounds like another writer I LOVE (Francine Rivers). My life was forever changed after reading the Mark of the Lion Trilogy! My walk with the Lord became infinitely more personal after this amazing story of a young Jewish girl caught in the siege of Tiberius. Haddasah’s humbleness, forgiveness and sacrificial life she lived, made me see Jesus and others in a completely different light. Sounds like Ms. Afshar and Ms. Rivers are cut from the same cloth! Will do. It’s on my list of books to pick up today!